Dimensions: 17" x 8" x 1"
The spray paint booths from the Paasche HSSB series, such as the HSSB-30-16 and HSSB-22-16, are ideal spray booths for various hobby tabletop applications. They work well both with airbrushes and spray cans. In order to do that, a spray booth channels the air from its open face and runs it through the filters. So, the Paasche HSSB-style spray booths come with the AG-8” fiberglass paint booth filter and the CHAR-8” carbon filter. 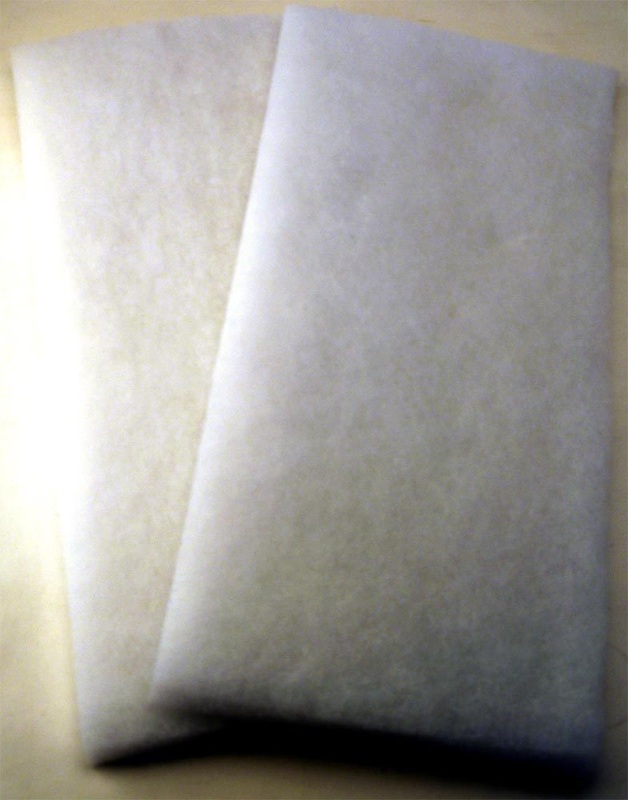 During operation, the filters accumulate the overspray sediments and fumes and deposit them through the dryer duct connection. As a result, a user can work within the clean safe environment while ensuring efficient paint application. Although these paint spray booth filters are designed for long and trouble-free service life, it is important to change them regularly. That’s why at Touche Airbrush, we offer all the necessary accessories and spare parts, including cheap spray booth filters for sale, for your airbrush equipment. The Paasche HSSB Fiberglass Spray Booth Filters capture the overspray and reduce run-offs. Due to this, the spray booth requires less cleaning and offers a safe working environment for paint spraying. Next, the paint booth air filters make paint spraying more efficient. With the spray booth, you will get optimal results and improve the quality of finishes while reducing energy costs. 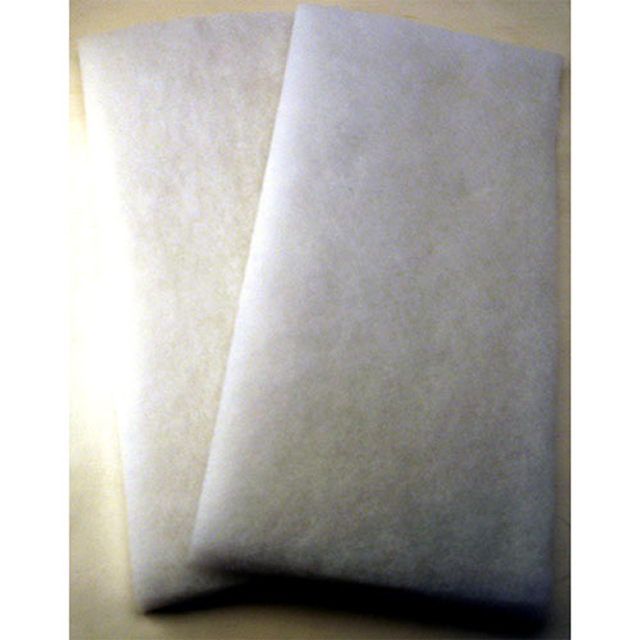 If changed regularly, the spray booth air filters allow you to save considerably on paint. 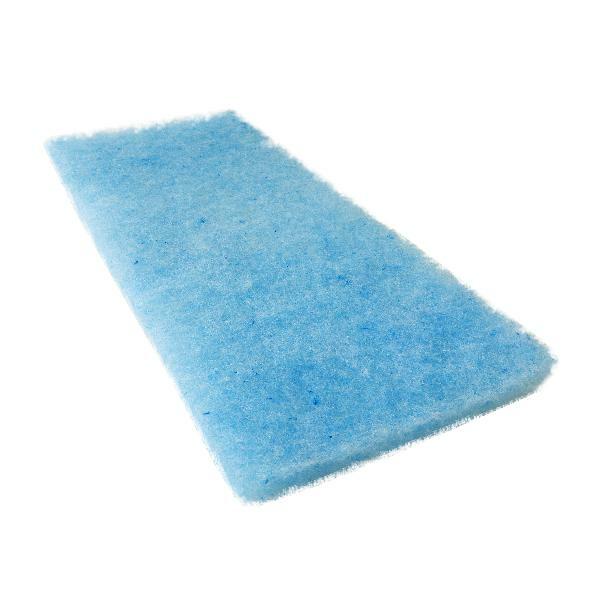 This is because old clogged filters cannot remove dust and overspray particles as much as new ones can. This, in turn, results in poor filtration and lets contaminants reach the fresh paint coat. And then, you will have to apply an extra layer to achieve a smoother coat. Besides, the old filters overload the equipment in general what can cause additional costs on other working parts.